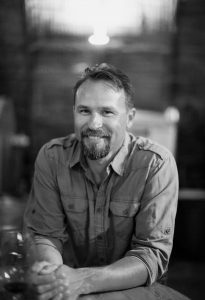 Ryan is the owner, winemaker and grower for Carr Vineyards and Winery. He has spent the last 15 years making sure that he and his team produce the best grapes and wine in Santa Barbara County. His daily routine consists of waking up at 5:00am, driving to the Santa Ynez Valley, visiting each vineyard and getting his crews started for the day, then coming back to Santa Barbara to check on the wines and visit with customers. 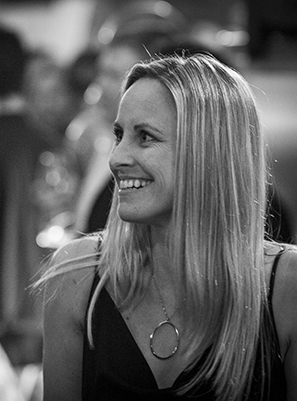 Jessica is the General Manager and Sales Director for Carr Vineyards & Winery. She began working with her husband, Ryan Carr back in 2005 after leaving the event business. Over the years, she has assisted in growing the winery and the distribution section of the business. You will typically find her at the winery in Santa Barbara or on the road selling wine to the best restaurants in California. Kara recently graduated from Cal Poly with a concentration in wine business. She learned the tricks of the trade working part time at Santa Barbara Winery and started with Carr Winery in 2019. 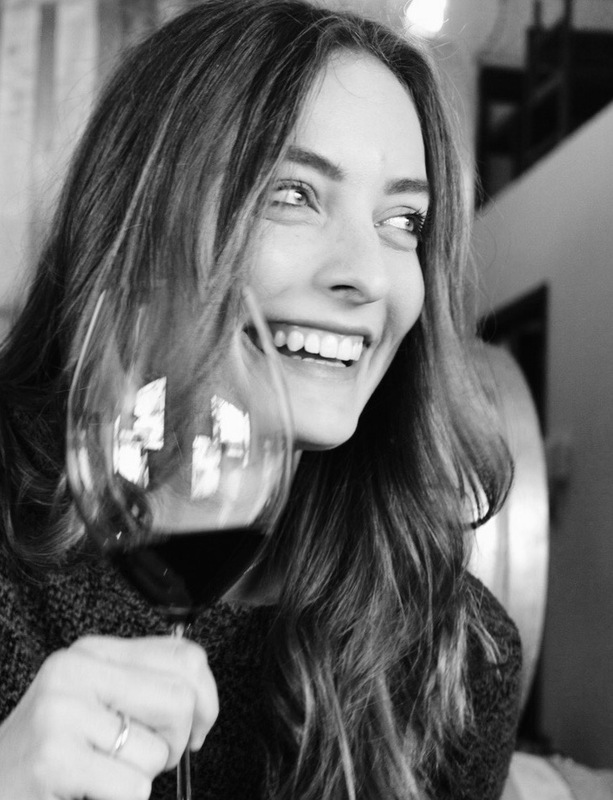 We first met Kara when she came in with a big smile to buy a bottle of the Carr Cabernet Franc (her favorite wine) and it was then that we knew she would fit right in. 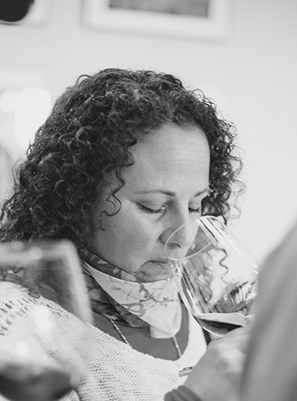 Kara oversees the tasting room in Santa Barbara and also manages the Carr Wine Club. The Los Angeles native grew up spending summers riding horses in Santa Ynez and knew it’s where she belonged. 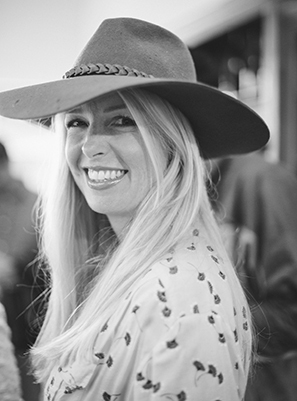 Nicole has been in the Santa Ynez wine industry since 2000, and Carr Winery scooped her up in 2014 to manage our Santa Ynez tasting room. You can find her at our Santa Ynez warehouse and tasting room with her best pal Kai, the red Queensland Heeler that happily greets everyone who comes into the tasting room. Jennifer was born in Tennessee and her passion for wine led her to Santa Barbara where she landed a job at Carr Winery as a tasting room attendant. She showed many skills and was soon promoted to events coordinator. With her background in event planning at St. Jude Children’s Research Hospital she took on the role as Events Manager and handling our private events at the winery including birthdays, rehearsal dinners and anniversary parties. 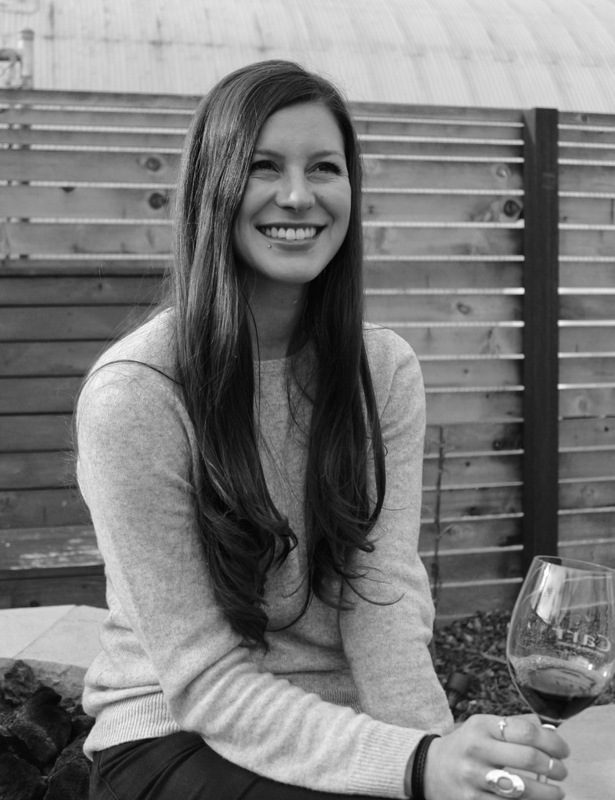 Brenna began working in the tasting room at Carr Winery in the Fall of 2018. With her knowledge and passion for California wine and having a tremendous skill of writing, she quickly became our Marketing Coordinator. Brenna handles all marketing inquiries, social media, and blog posts. She was also the recipient of the 2018 Vinous Young Wine Writer Fellowship. Chris has a tremendous amount of wine knowledge, as he was previously a wine buyer at a local restaurant for over 15 years. Chris has always been interested in the vineyard side of the wine business, so when Ryan had an opportunity for him to drive the truck during harvest, he jumped at the opportunity. Chris helps us in many aspects of the business including vineyard maintenance, harvesting, winemaking and bottling. He also produces his own wine label called Oralé in extremely limited quantities. 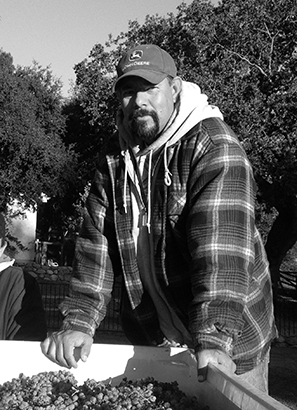 Chava has been working with Carr Vineyards for over fifteen years as our Vineyard Forman. 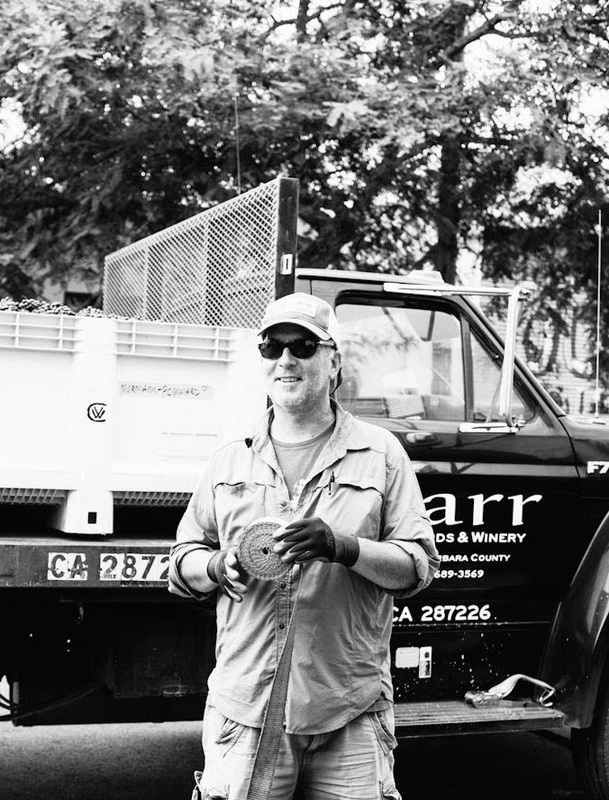 He has assisted Ryan in planting over 200 acres across Santa Barbara County and helps with all aspects of vineyard management including planting, pruning, harvesting and managing the vineyard crew. Angel is a Rottweiler puppy that Ryan and Jessica recently brought home over Christmas 2015. 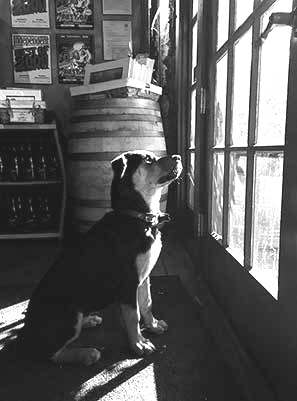 She looks forward to spending her days at the vineyards with Ryan learning all about Vineyard Management and relaxing in the tasting room greeting our guests at the door with a big smile and a wagging tail.